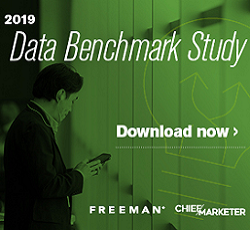 Close to half of all marketers say they continue to have challenges gathering and centralizing consumer data so that they can glean a clear picture of the customer, according to new research from the CMO Council and IBM. The research found that understanding the customer journey across all digital and physical channels would be a significant initiative for senior marketers. 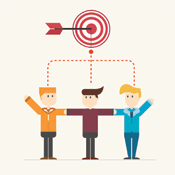 Tied to that will be the effort to create customer experiences that are highly personalized and content rich. Some 60% of marketers said that digital has altered content strategies and heightened the need for more types and formats of content, followed by 40% who said there is a heightened need for aggregated data that is pulled from across the entire company. Close behind, 43% reported that digital has revealed cracks in systems for data gathering.